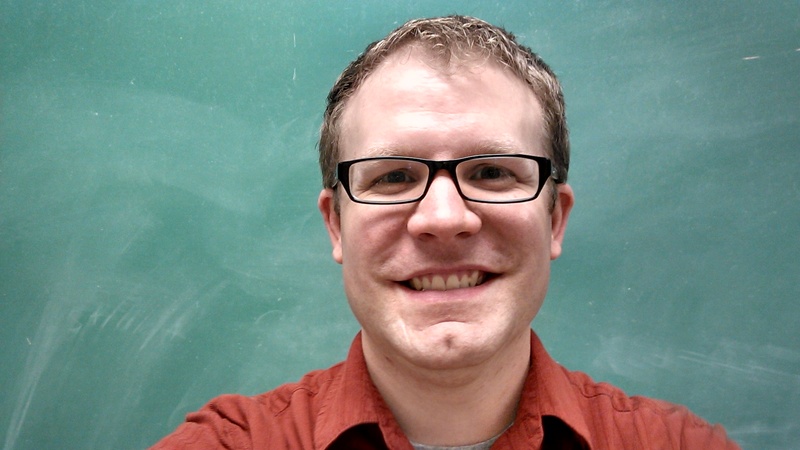 The world’s largest organization representing tens of thousands of science educators has given a nod to Physics Prof. Brian Lane for his unique Let’s Code Physics teaching method designed to hold the interest of students. 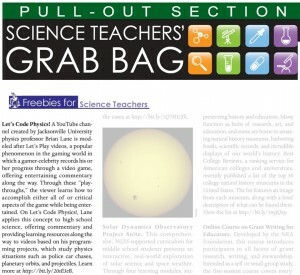 The Virginia-based National Science Teachers Association spotlights Lane in the “Freebies for Teachers” section of its March 2016 edition of NSTA Reports, a newspaper that offers news on science education, teaching materials and unique instructional approaches to its 55,000 members. 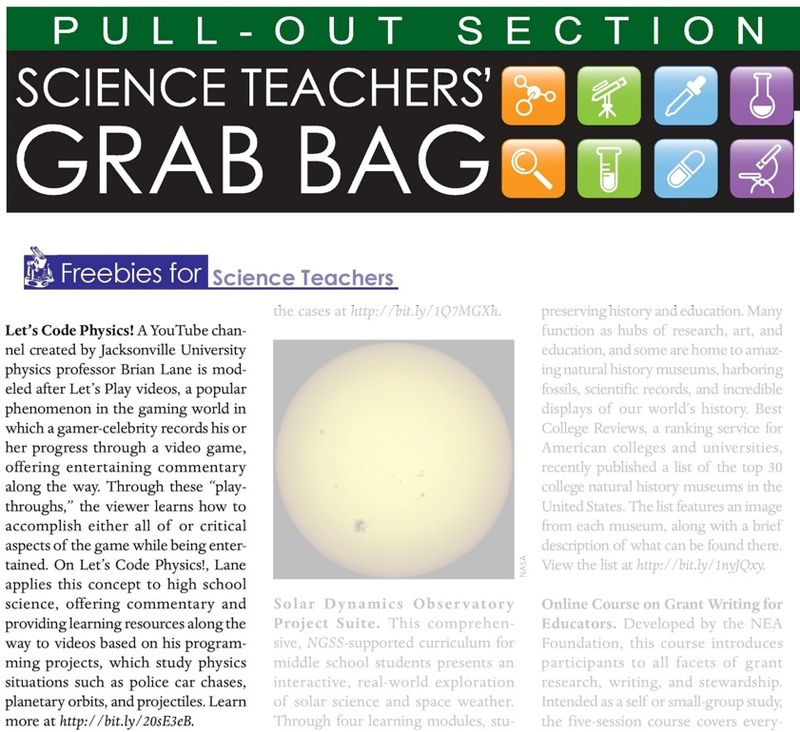 “Freebies for Teachers” focuses on free cutting-edge teaching methods.Lane’s “Let’s Code Physics” YouTube channel has gained thousands of views since launching last fall and is modeled after “Let’s Play” videos, in which a gamer-celebrity records his or her progress through a video game in a “play-through,” offering entertaining commentary as the viewer learns how to accomplish all of or critical aspects of the game. 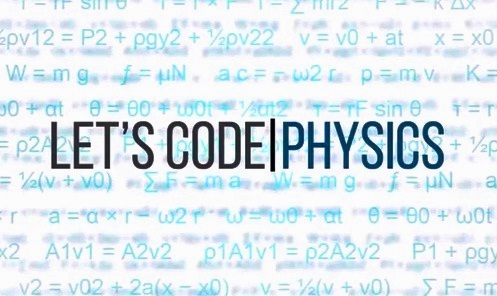 “On Let’s Code Physics!, Lane applies this [Let’s Play] concept to high school science, offering commentary and providing learning resources along the way to videos based on his programming projects, which study physics situations such as police car chases, planetary orbits, and projectiles,” NSTA Reports writes. 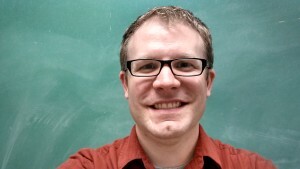 Lane has said says he hopes the videos become a classroom of their own as viewers share their modifications or extensions to the codes. NSTA’s current membership includes science teachers, science supervisors, administrators, scientists, business and industry representatives and others involved in and committed to science education.